Depending on how you look at it, the haunt industry is either set to rocket to the moon or it's doomed to crash and burn. 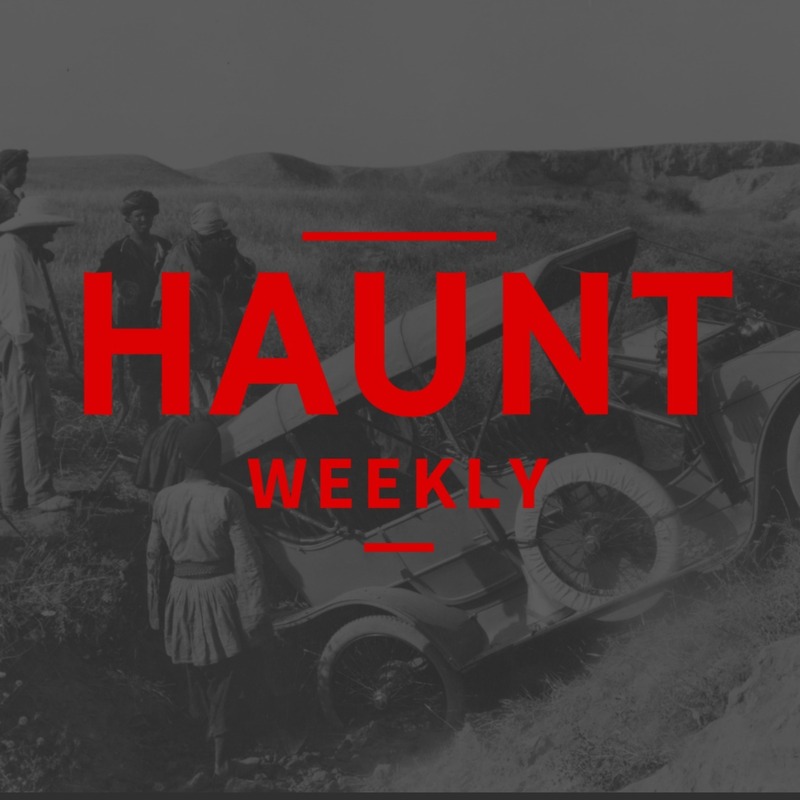 As small business people, we think a lot about the future of the haunt industry and have talked a great deal about it on the podcast over the past three years. The truth is, whether you're a doomsayer or a terminal optimist, you can find a lot of data to support your view. So, over these next two episodes, we're going to do just that and we're going to start by putting on our doomsayer hat. So get ready for a bumpy ride! Sure, this one is a depressing one, but believe me that this is an episode you do NOT want to miss.